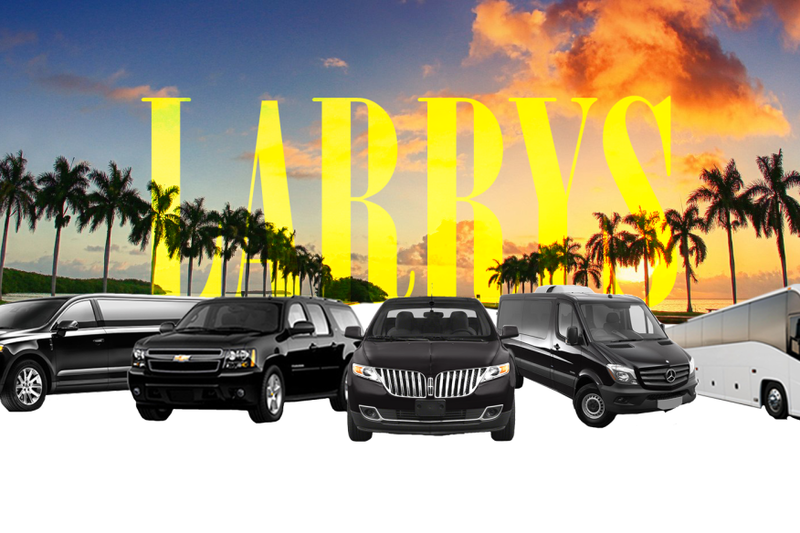 Larry's Private Car & Limo Service is dedicated to providing the highest quality vehicles and chauffeurs to meet every personal and professional need. Whether you require transportation for one guest or 1,000 guests, their fleet of over 50 vehicles include Lincoln sedans, suvs, vans, buses, specialty vehicles or the finest in luxury stretch limousines. Concierge services and jet charters are also available upon request.